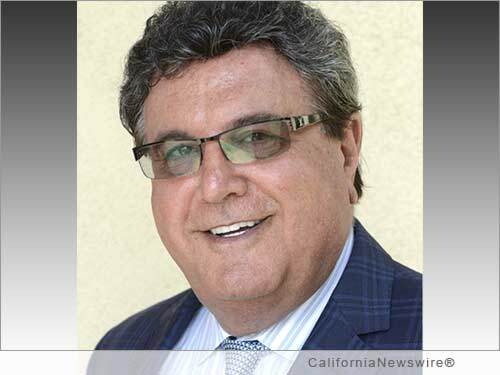 COSTA MESA, Calif. /California Newswire/ — Emilio N. Francisco, Chairman and CEO of PDC Capital Group, has been named a Partner of Hope by Goodwill Southern California. The Goodwill Partner of Hope program allows generous donors to make regularly scheduled donations that fund education, job-training and job-placement services for individuals with physical or mental disabilities or other difficulties finding a job. "I am a person who has benefitted from the opportunity to live and work in the United States, and I wanted to give something back," said Emilio N. Francisco. "I chose to partner with Goodwill Southern California because of their successful track record in helping people find jobs."